Bitcoin is a digital currency, which is not a physical form of currency. It can be kept in a variety of options depending on your convenience and the usage. There are options of hardware wallet, software wallet, web wallet, mobile application wallet, desktop wallet and paper wallet. To access these wallets, a private and a public key is generated. These private keys are the only source to get access to your wallet. 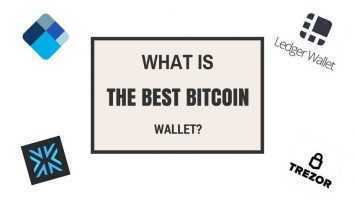 Paper wallet is considered the simplest option to keep the Bitcoin. A paper wallet is created by the generation of a public and the private key printed on a paper. These wallets are more secure because they are kept offline and are easier to use as well. It is ideal for long term storage of a Bitcoin. Wallet Generator and Bitcoin Paper Wallet are the websites which are offering the paper wallet. Once you have the keys, the Bitcoin is all safe in your hands. You can get the access to your wallet by scanning the private key along with the public key. But to avoid any theft, the private key must be kept confidential. The safest option to keep the Bitcoin is the hardware wallet. And the web wallets are considered the least safe because the private keys are kept by the third party. 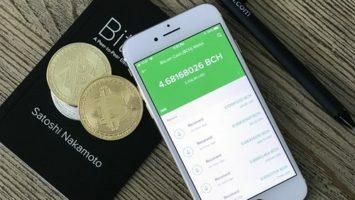 Whereas, some users might use a combination of online and offline wallets as well. Which bitcoin wallet is best this is done so because the long-term storage is kept in the offline wallet while a little amount is kept in some online wallet to keep the crypto currency running in the market. Talking about the paper wallet, the paper wallet is safe unless and until you disclose the generated private key to anyone else. It is the best option to present as a gift or to keep the Bitcoin for a long time. 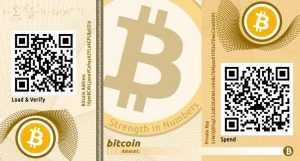 The Bitcoin paper wallets are user friendly and are ideal for the beginners. Once a user gets to know how to handle the paper wallet, it becomes easier for them to handle the hardware and software wallets. 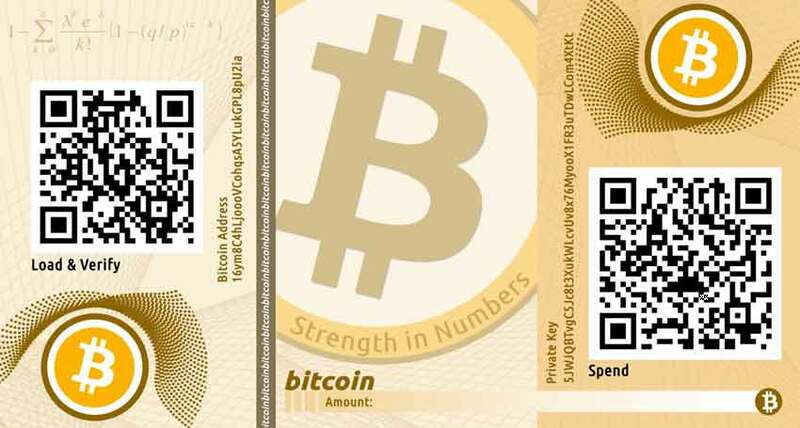 The only disadvantage the paper wallets come with is the handling of the paper at which the code is printed. As it is a piece of paper, it is prone to tear and can also be damaged by water. Their security depends on how they are stored. But they offer a great experience for the first time users of Bitcoin.